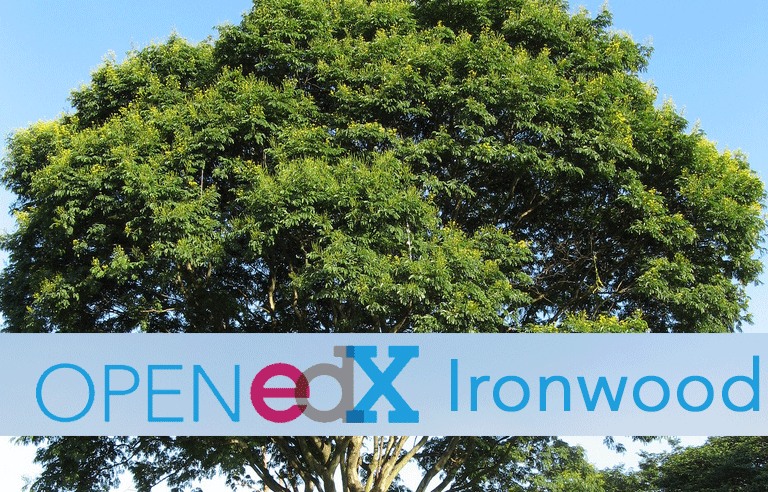 The sixth official Open edX conference is taking place in march 2019 in San Diego, California. Hosted by the UCSD University of California at San Diego from March 26th to 29th. 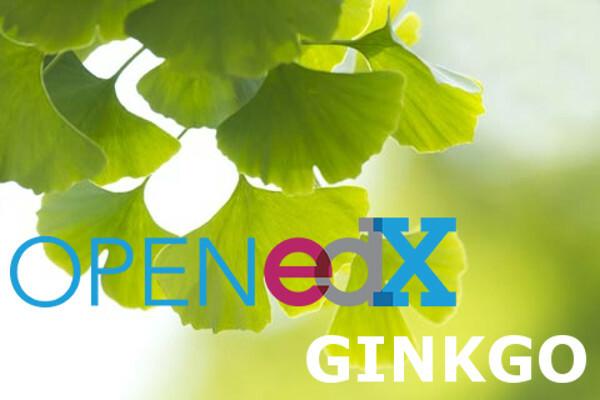 The fifth official Open edX conference is taking place in may 2018 in Montréal, Canada, at HEC Montréal (Pavillon Decelles) from May 29th to june 1st.